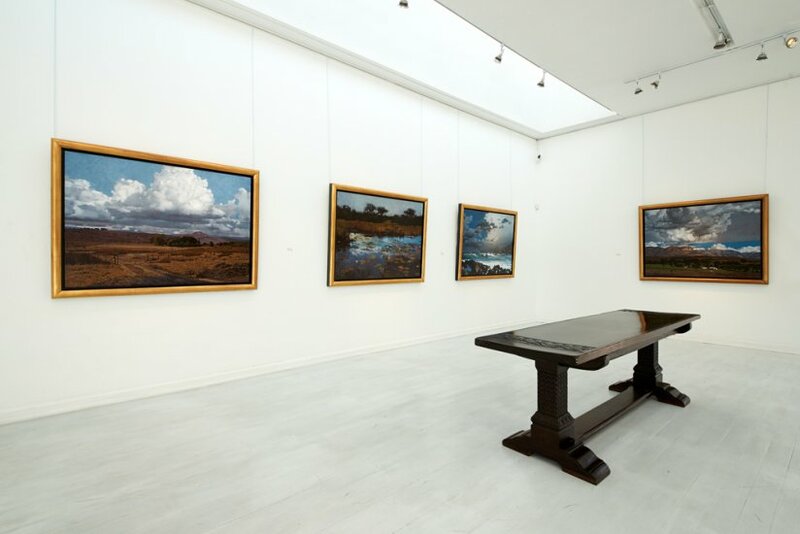 Everard Read Gallery was first established on a dusty street of Johannesburg when the place was a young mining town. 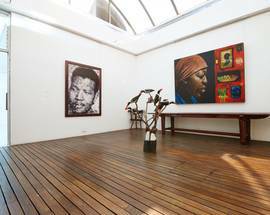 Opened in 1913 this is Africa’s oldest commercial art gallery. 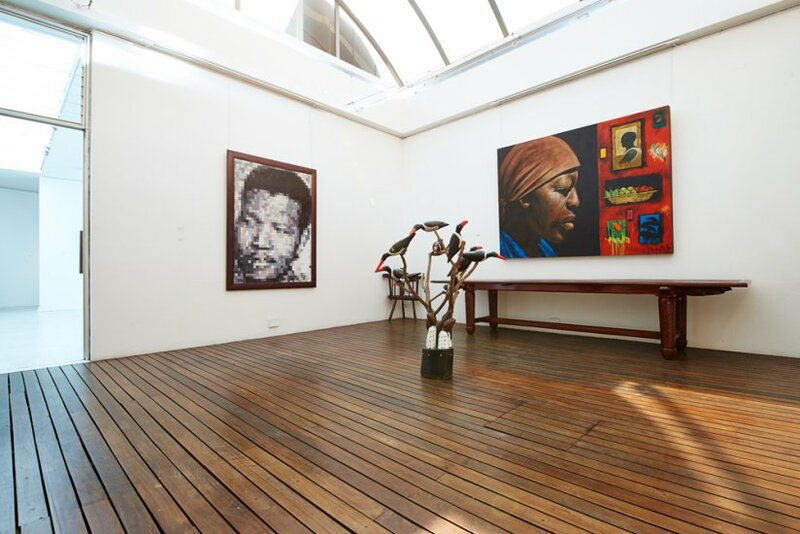 The gallery moved from Johannesburg’s city centre to its current location in the late 1970's and the building in which it is housed is a celebrated icon of South African post-modern architecture. 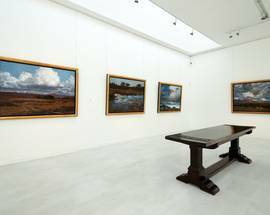 Everard Read Gallery has a full annual calendar of new exhibitions and showcases many top South African artists and sculptors. Openings are always an occasion attended by the city’s who’s who. 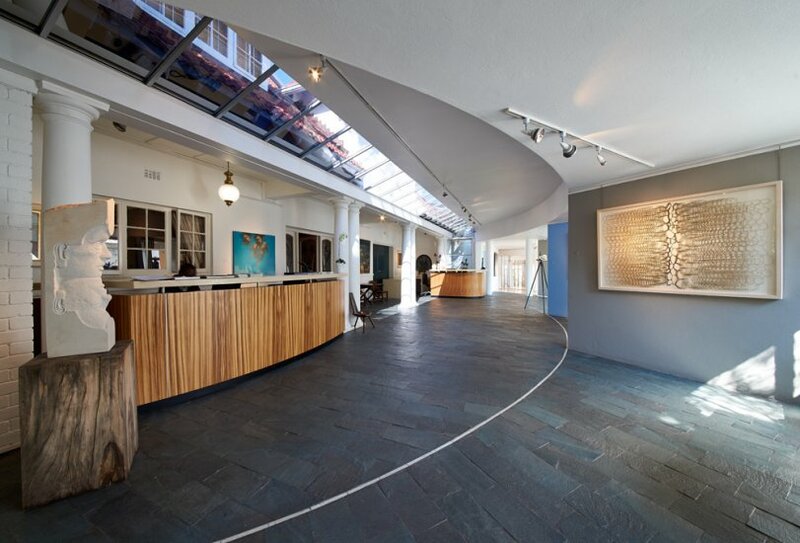 Across the road is a sister gallery, the contemporary landmark Circa Gallery, which is run by the same management and opens at the same times as Everard Read Gallery. 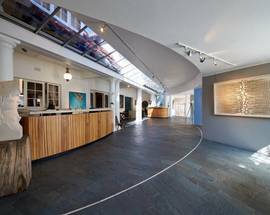 Both galleries are must-see stops on any art enthusiast’s itinerary. Circa Gallery also has a branch in London, www.circagallerylondon.com. Mon, Tue, Wed, Thu, Fri 09:00–18:00, Sat 09:00–13:00, Closed Sun.